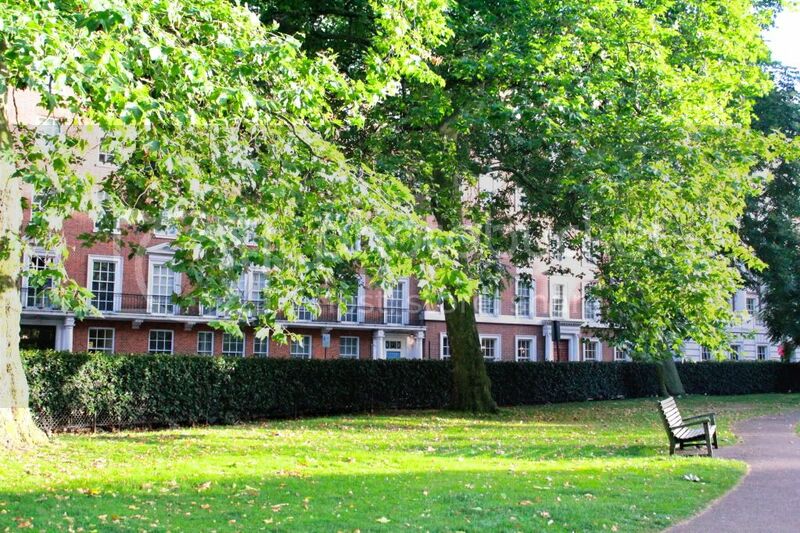 LIFESTYLE // Why Grosvenor Square's Park is so special? 10:30 P.M. 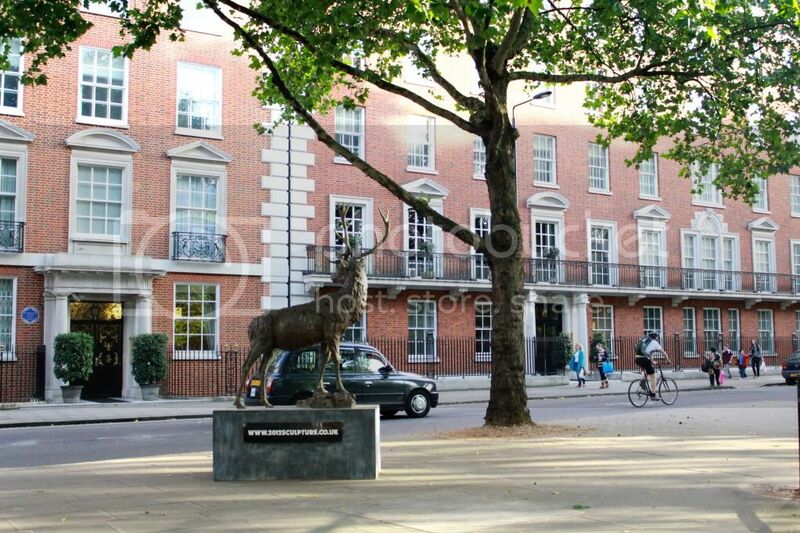 When we come home from a night out, Richard and I walk the dogs around Grosvenor Square and then head up to bed. Believe it or not, I usually take another hot bath and wash my face. Then we watch a bit of television (usually things we have recorded) or read and go to sleep. I don't wear anything in bed. In fact, I rarely wear clothes at all when I am at home. Before reading this sentence, to me this square's park was just a cute place where, after lessons, I went to have my afternoon snack. Looking for the bench under the sunlight, I have been there eating, drinking my starbucks' cappuccino (I know...), glancing through a magazine and doing phone calls. I used to referred to it as the nice park in Mayfair with a kind of Temple commemorating 11/09 inside, surronding by embassies (the italian, the american, more similar to a marine-base than a building in central London, and the canadian, with its amazing flowers that I used to phootograph and now are on my business card). 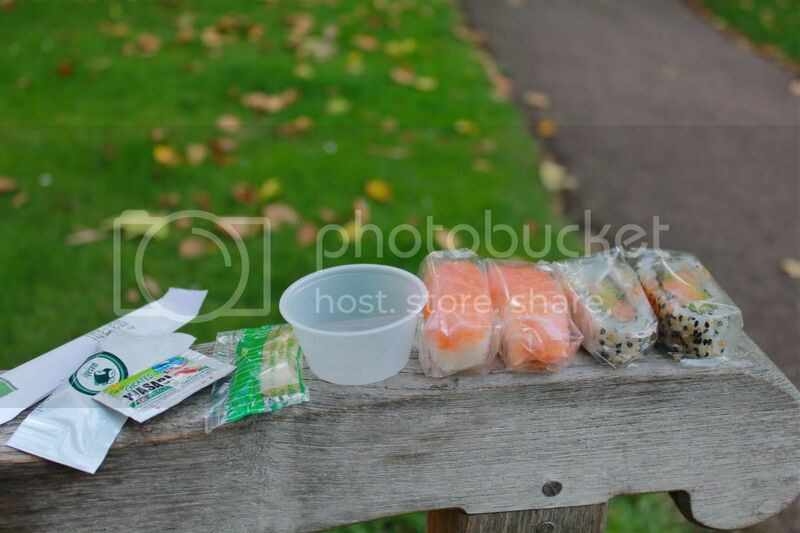 Anyway, next time I woudn't be so naif, doing photos at my sushi from Wasabi shop, feasting with ginger muffins, because Tom Ford may be around. With Richard and dogs. I don't want to be noticed by Tom Ford like "the girl who is eating sushi in my favorite square". He is the one who said the sentence at the beginning. I am the one who used to be around the same square. We love the same place. It has to meaning something. I've read that he want to interview his candidates while they are eating, I suppose he is trying to understand theyr manners. So maybe next time I can order sushi for 2, buy a nice bottle of wine and being interview by Tom Ford in our favorite park in London. 1:00 P.M. I hate going out for lunch during a workday because it slows down my pace and ruins my rhythm. I prefer to eat at my desk. Actually, I wander around the design studio with a plate in my hand as I dine on, for example, salmon sashimi and a salad of tomatoes and mozzarella. I often have a bit of dark chocolate after lunch. 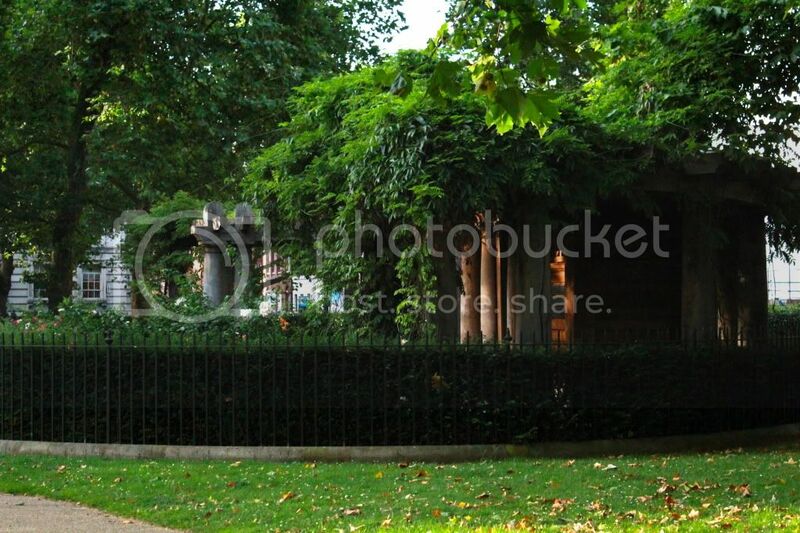 This summer, when I was in London I really thought about have a walk in Grosvenor Square during the evening, with finger crossed. You never know. Maybe it's your lucky night and Tom Ford is outside, just next to you. I carry my computer and other work to the office in one of my black leather bags. Because I rarely walk in London, I never wear a coat. Actually, I tend to walk much more in New York. 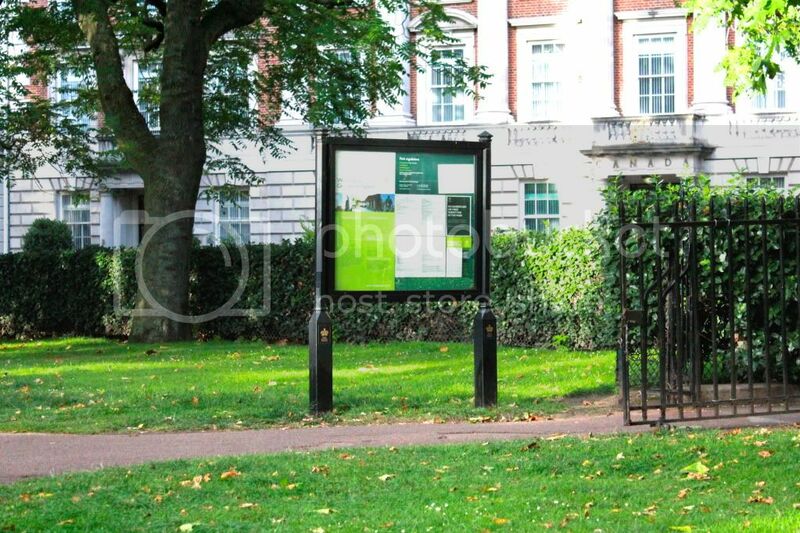 So, how you can walk in Grosvenor Square during the autumn/Winter/Spring without a coat? 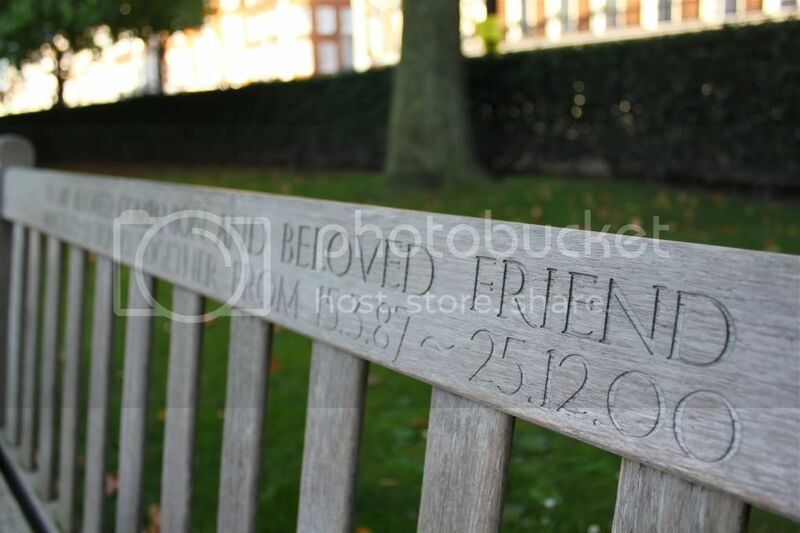 See you next winter in Grosvenor Square (without a coat, then).